Badme, on the border between Eritrea and Ethiopia - The disputed border town of Badme is where war broke out between Ethiopia and Eritrea in 1998. It lasted for two years and devastated both countries. In 2002, a Hague boundary commission ruled that Badme was part of Eritrea. It was a ruling that both countries initially accepted. But Ethiopian troops continue to occupy the town. 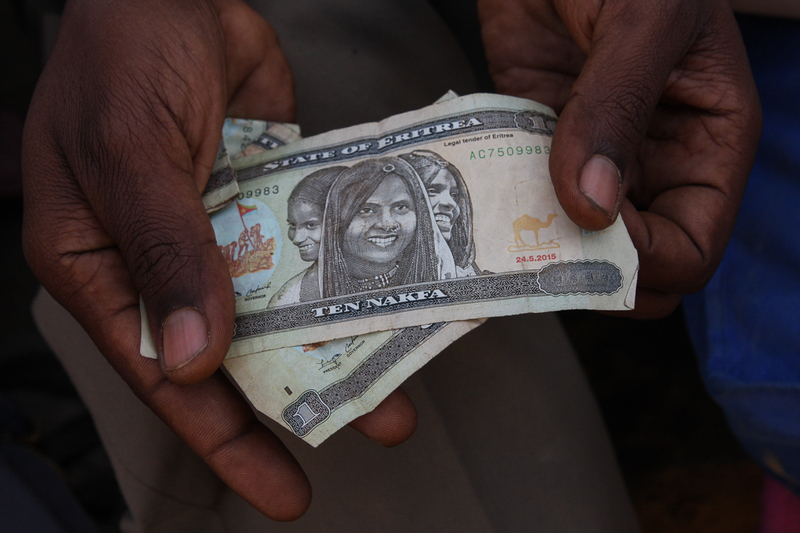 Nowadays an uneasy standoff exists between the two country's armies along the still-contested border a few kilometres north of Badme, at the tip of Ethiopia's Yirga Triangle, which juts into Eritrea. 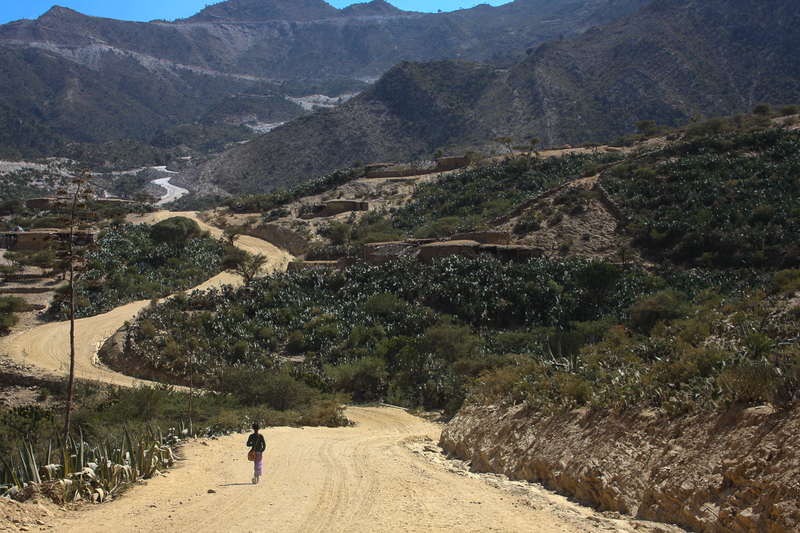 But now there are others moving along the border: Eritreans who travel through the region's hills, trying to keep out of sight of their own military, to escape into Ethiopia. 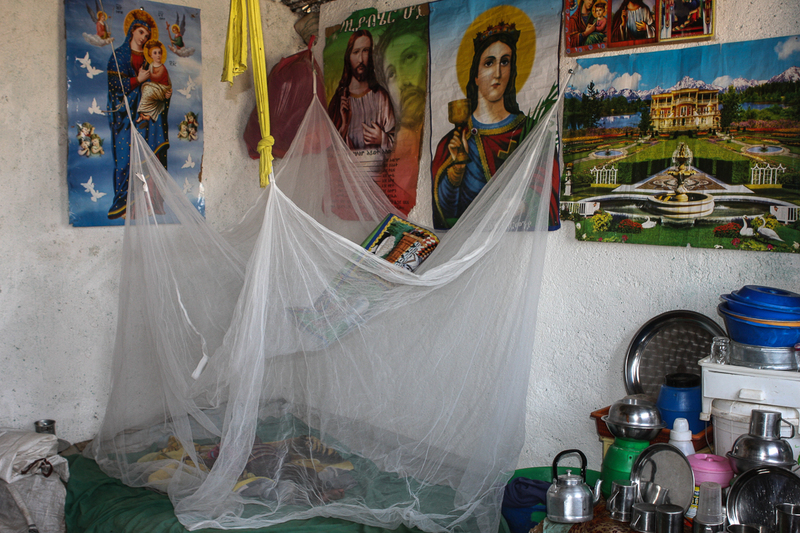 "After crossing at night we tried to sleep but could hear the hyenas around us," said 22-year-old mother-of-two Yordanos. 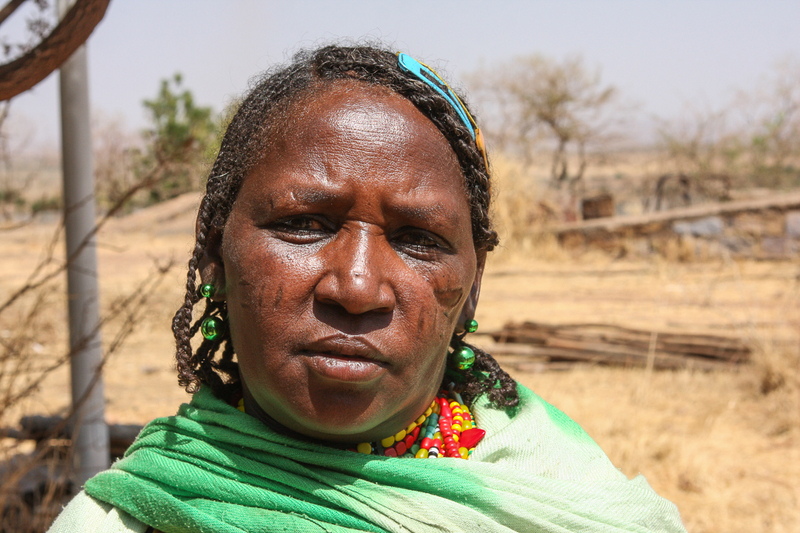 "We started shouting and then Ethiopian soldiers came for us." 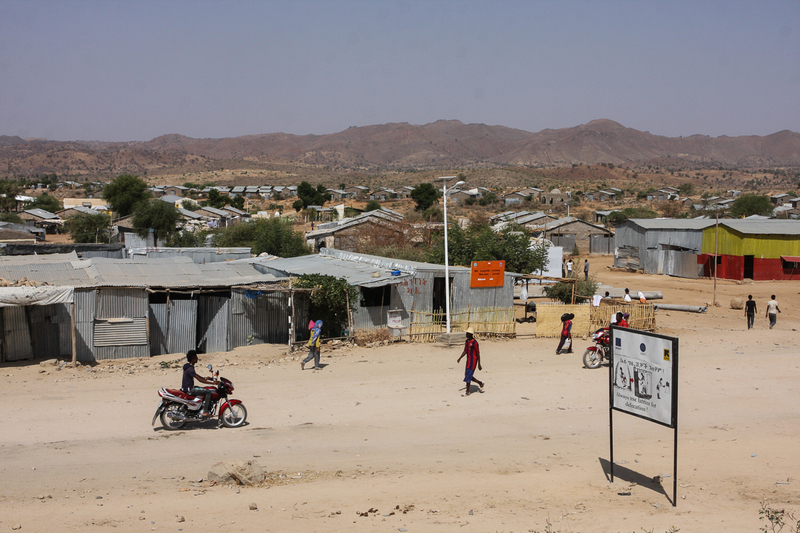 Once picked up by the Ethiopian army, Eritrean refugees are deposited at Badme's so-called "entry point", a compound of simple buildings that marks the start of their journey to gain asylum in Ethiopia. 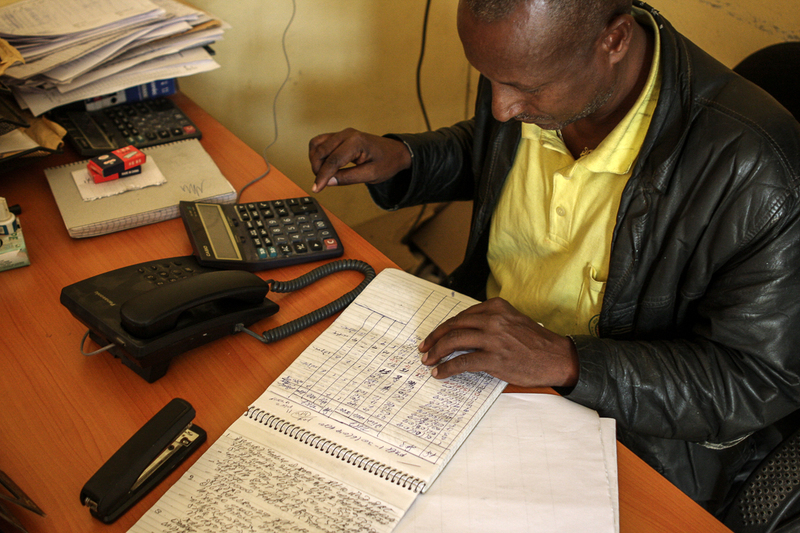 With Yordanos is another mother-of-two, as well as 15 boys and young men aged between 16 and 20 who crossed to avoid enforced and indefinite military service. "After receiving a letter to join up I hid for five months in the rural areas," said one 18-year-old. "But then I heard the government was looking for me, so I crossed." 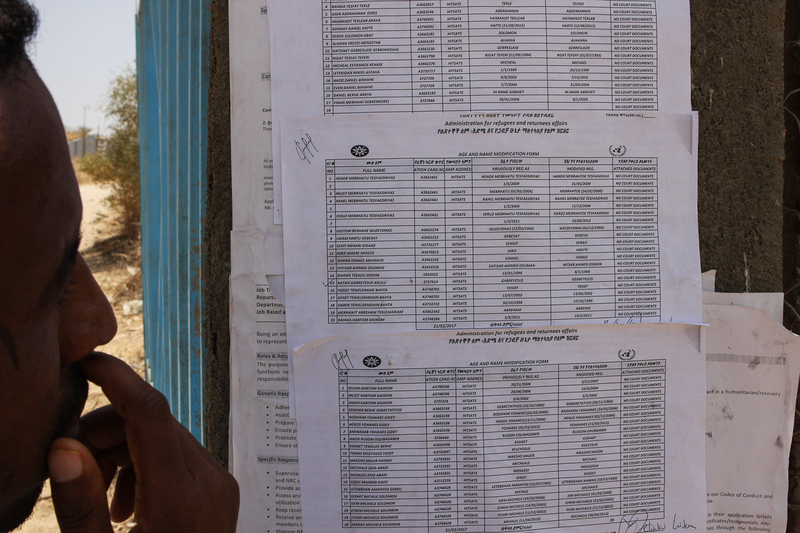 There are 12 entry points along Ethiopia's 910km border with Eritrea from where refugees are moved to a screening and registration centre in the town of Endabaguna. 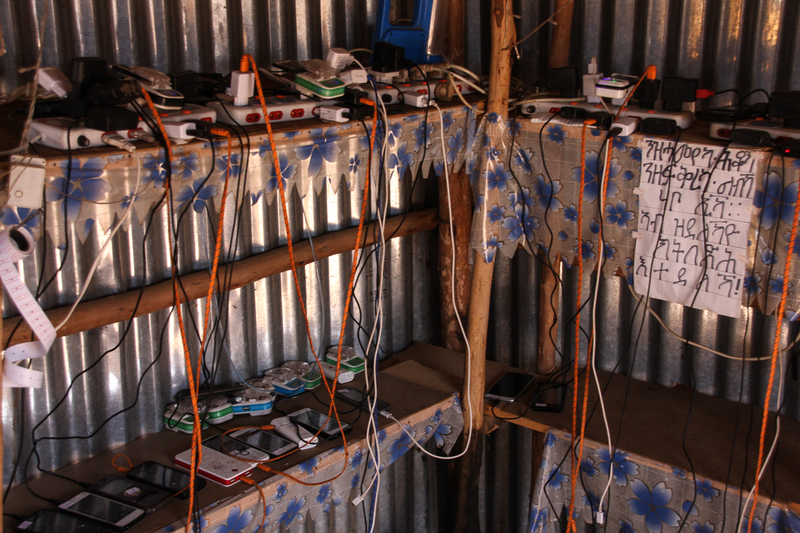 Afterwards they are assigned to one of four refugee camps in the Tigray region bordering Eritrea. 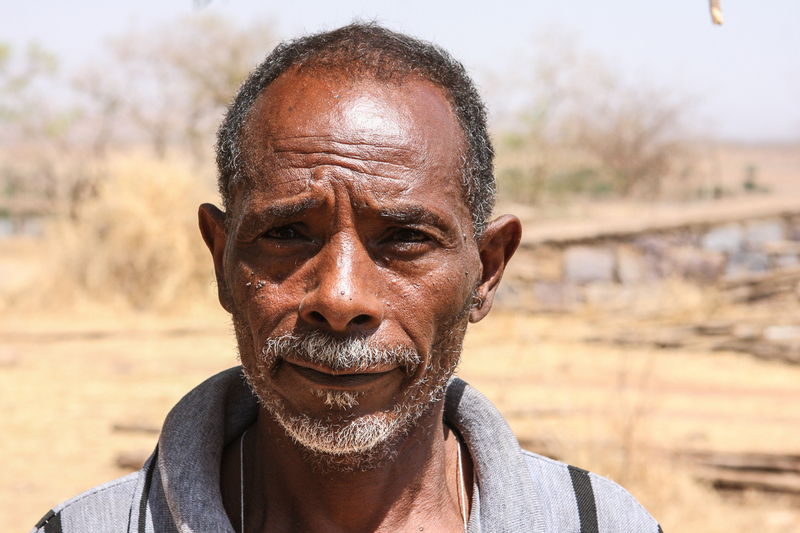 "We are brothers and sisters," said Luel Abera, a reception coordinator at the entry point in the town of Adinbried, about 50km southeast of Badme. Most highland Eritreans from around the capital, Asmara, share the same language, the same Christian Orthodox religion and the same culture as Tigray's Ethiopian inhabitants. In February 2017, 3,367 Eritrean refugees arrived in Ethiopia, according to the Ethiopian Administration for Refugee and Returnee Affairs. 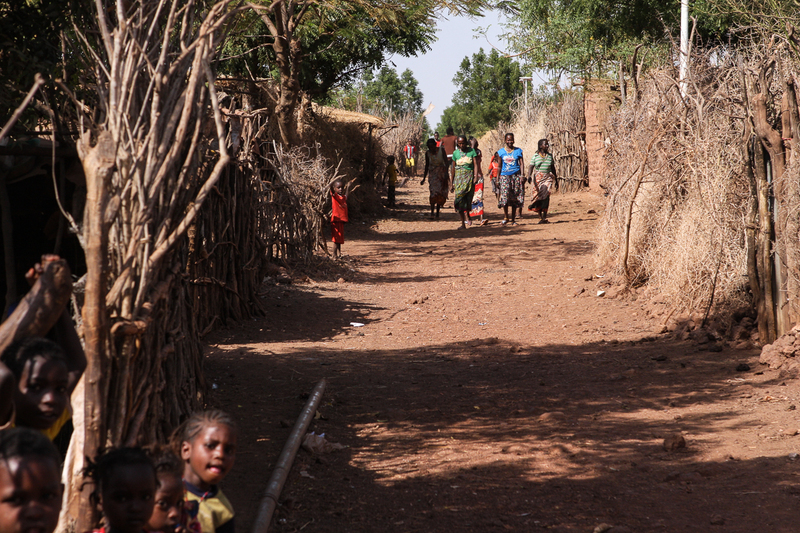 Ethiopia currently houses around 165,000 Eritrean refugees and asylum seekers, according to the UN refugee agency. 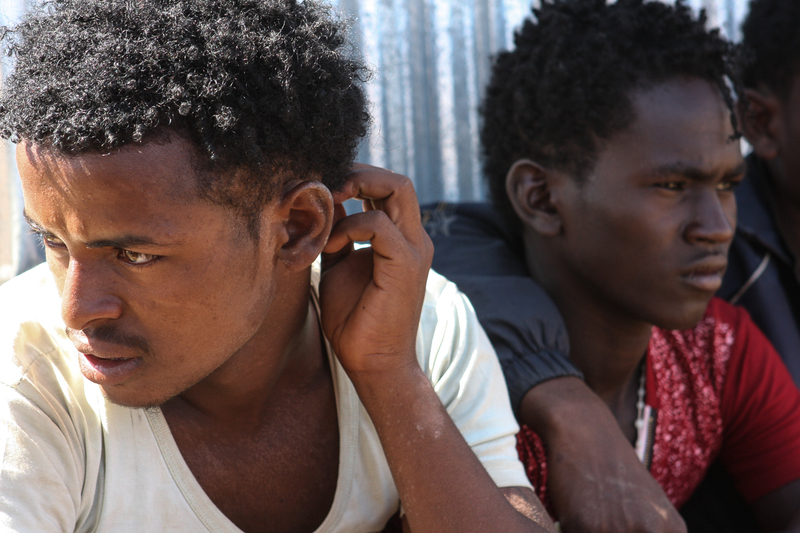 Thousands more Eritreans are thought to live in the country outside the asylum system. 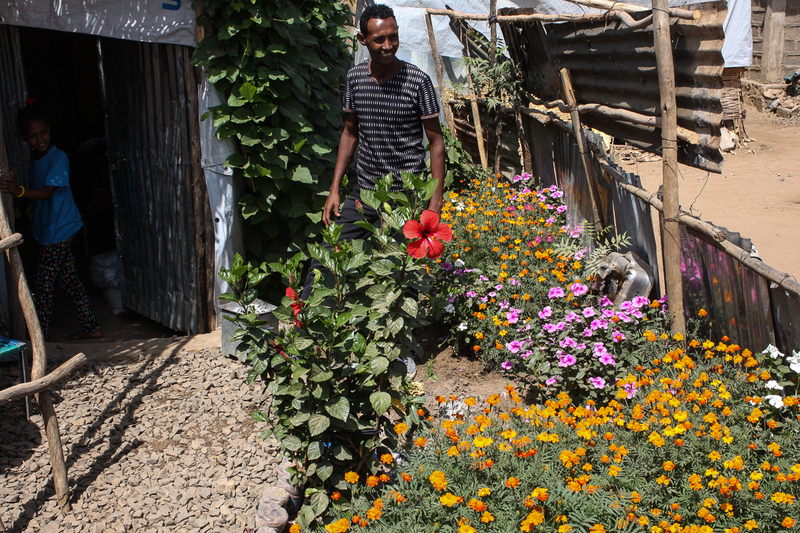 "They even come through the Afar and the world's lowest depression," said Estifanos Gebremedhin from Ethiopia's Administration for Refugee and Returnee Affairs. 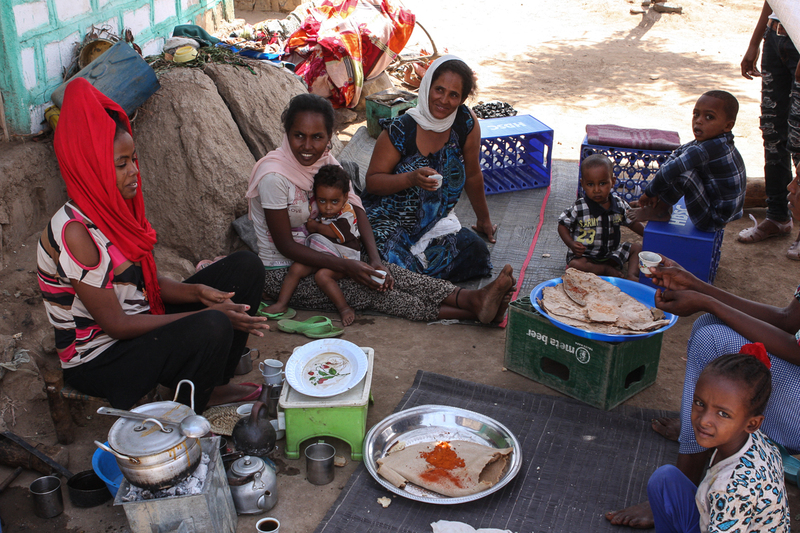 In the Afar's Danakil Depression, a desert straddling the Eritrean border to the east of the Tigray highlands, daytime temperatures frequently soar above 50 degrees Celsius, accompanied by a fierce gale known as the Gara (Fire Wind). "They are using every chance they can," Estifanos said.